The Akshaya Patra Foundation won the ARC Award International XXXII 2018 for its Annual Report 2016-17, titled ‘Illumine - A World Where Every Child Smiles’. The Report bagged the Silver Award under the category of Non-Profit Organization: Health & Education. 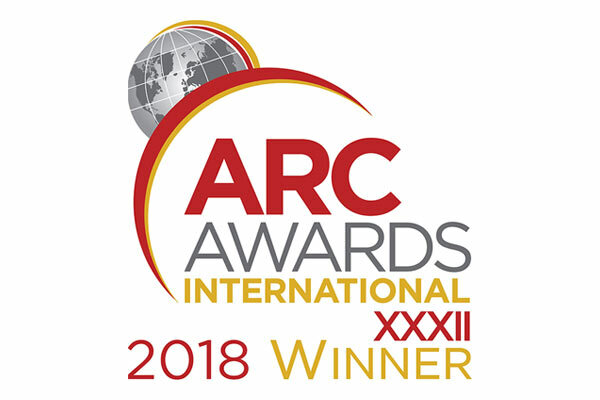 About the Award: The International ARC Awards are globally recognized, providing a platform for the highest standards in the annual report industry. It is the world's largest international competition honoring excellence in annual reports. The competition is open to corporations, small companies, government agencies, non-profit organizations and associations, as well as agencies and individuals involved in producing annual reports. Winning an ARC is one of the leading accolades in the IR industry.